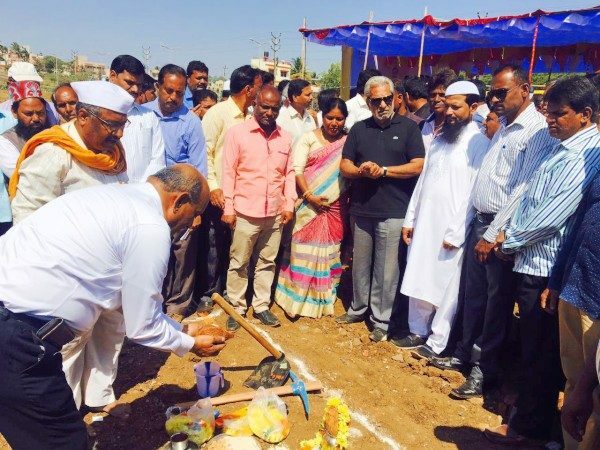 The work on the Swimming pool and Badminton court at CTS No.9674, Ashok Nagar, Belagavi was commenced today by MLA Feroz Sait. The total Cost is 175 Lakhs and the Time period is 9 months excluding monsoon. With more and more infrastructure such as pools and halls it should definitely help sports but at the same time the corporation must also allocate enough money for its maintenance.